Our Property Managers are professionals who combine local experience with the network and technology of a global brand. 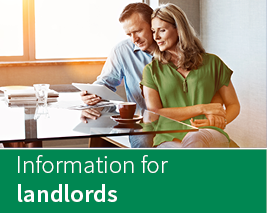 We understand the value of an investment property – with our focussed marketing and tenant screening procedures, landlords can feel secure in the knowledge that the right tenant has been found and their investment is in safe hands. 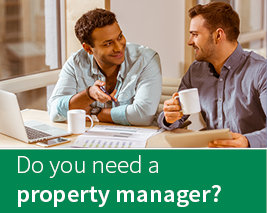 Equally, our training and technology enables Property Managers to provide tenants with great customer service and prompt resolution of maintenance and rental matters, so you can relax and enjoy your home when you rent with us. What can landlords and investores expect from your Landmark Harcourts Property Management team? 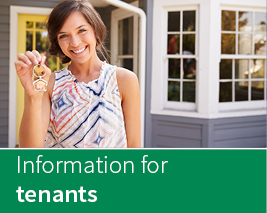 Useful information on your rights and responsibilities as a tenant, as well as tips on inspections and maintenance. 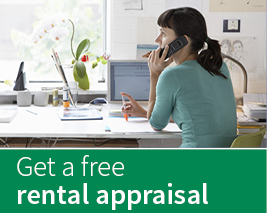 Get a free market appraisal of your rental property. Get in touch with your local Landmark Harcourts Property Manager.